The nature of this recipe and the fact that it is listed in the recipe as "An Old Eastern Shore recipe" suggests that it could go back to the early 20th century. Commercial pectin is used in the recipe; it was first developed in a liquid form in Germany in 1908 and a US patent for it was obtained in 1913. 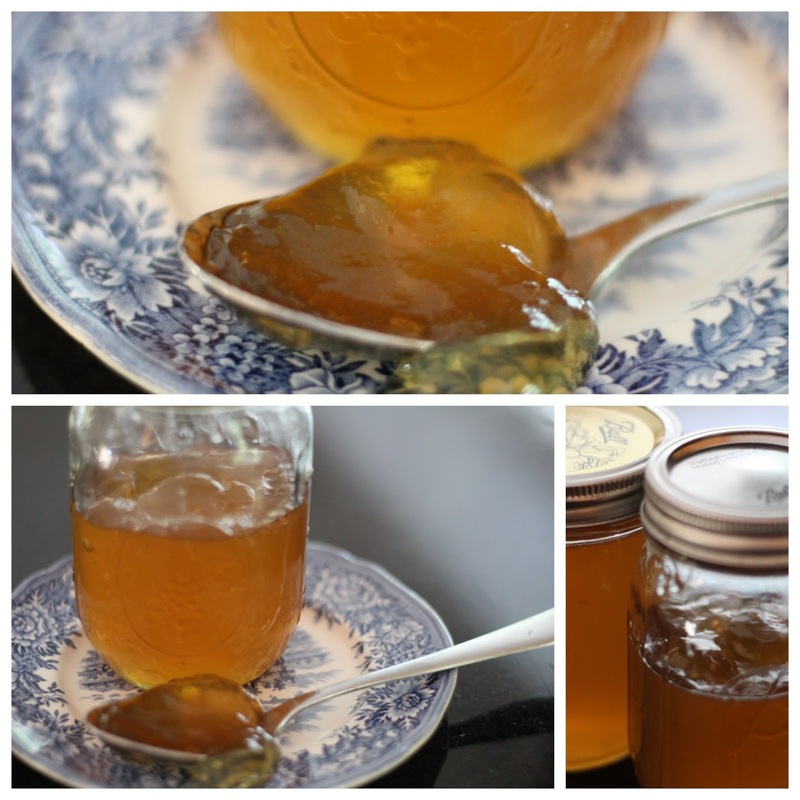 Increase the amount of pectin to 2 ounces, or 4 tablespoons. Increase the amount of sugar to 3 1/3 cups. 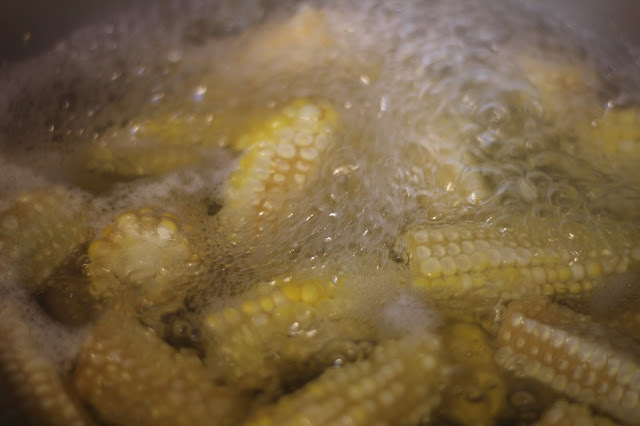 Increase the second boiling time to 20 minutes, or until the jelly reaches 220ºF, for a total of 25 minutes. Use the largest cooking pan you own because this will bubble up a lot as it climbs in temperature.